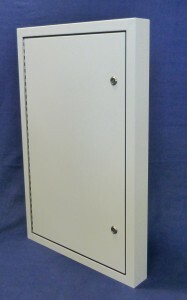 These galvanised fire resistant overboxes can be used to cover internal and external electricity meter boxes which require a 1 hour fire rating. 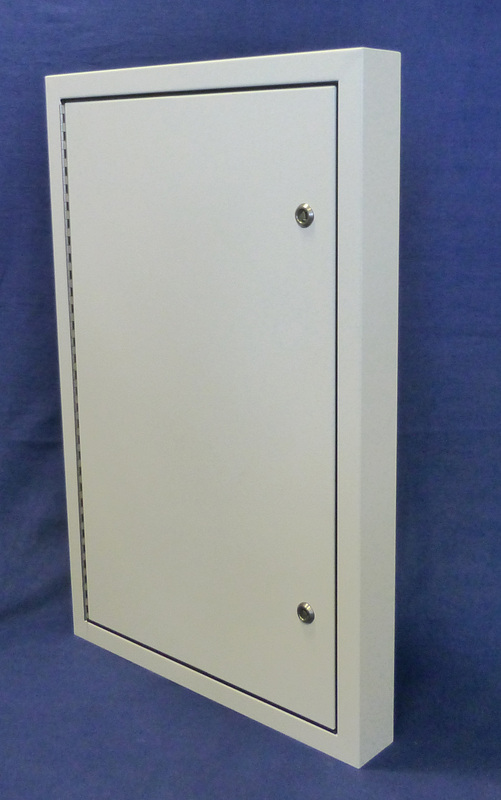 All these galvanised fire resistant overboxes are tested to and comply with the EN1363-1 & EN1366-3 60 minute fire test. 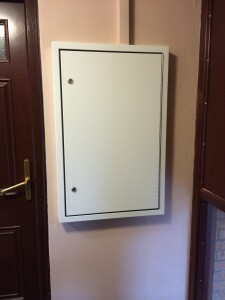 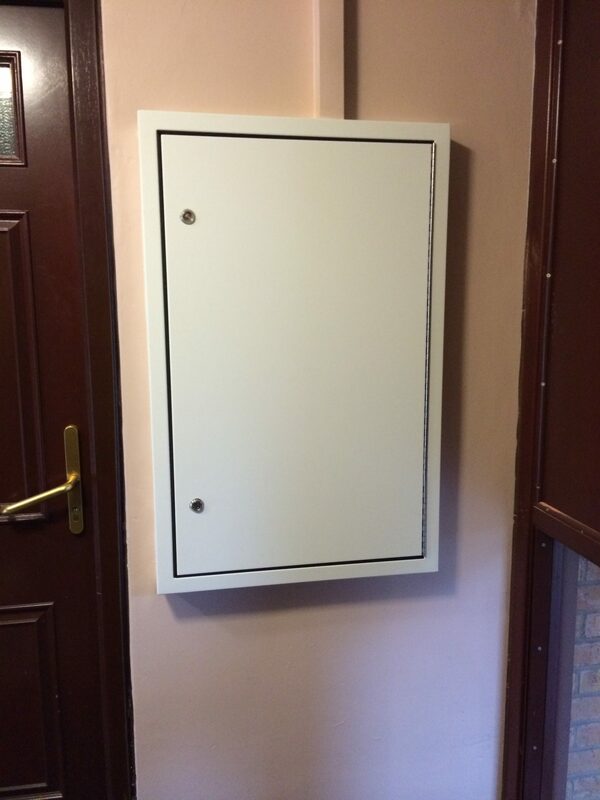 The overboxes can be fitted directly onto the surrounding brickwork to cover either new or damaged electricity meter boxes.